The U.S. National Park Service was created in an Act signed by President Woodrow Wilson in 1916. This decision consolidated several smaller conservation and historic preservation movements under one agency dedicated to protecting America’s unique landscapes and cultural treasures. Thinking about that decision today–in 2015–it’s hard to imagine U.S. legislators coming together to agree on something so big–certainly not a plan to forgo commercial interests on millions of acres of land so that it can be experienced by all people. It’s a radical idea, and perhaps, considering the loyalty we all have for these places and the historic conservation movements that they spawned around the globe, “America’s best idea“. Today marks the start of National Park Week 2015, an annual celebration of that important idea. 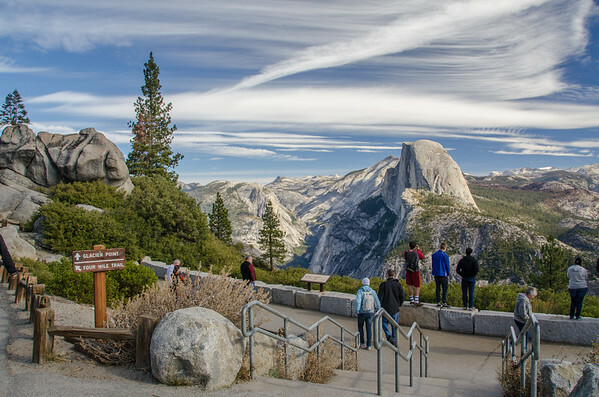 While you probably know about Yellowstone and the Grand Canyon, you might be surprised at how many other national parks and public spaces exist. 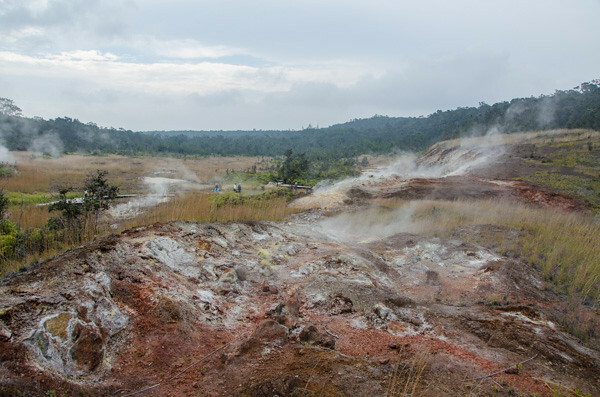 In fact, the National Park Service manages over 450 natural, historical, recreational, and cultural areas. The agency is encouraging Americans to “Find Your Park,” an effort to spread the word about the diverse public spaces we’ve protected. I’ve found my park–several times now. And I’m constantly surprised by the beauty they hold and how lucky we are that these unique spaces have been protected. In our day to day life, it’s easy to forget that the natural environment is constantly changing. At Hawaii’s Volcanoes National Park, that fact smacks you in the face–the oozing lava-caked landscapes and steam rising from cracks in the soil are a constant, and somewhat unsettling, reminder that the volcano is alive beneath your feet. 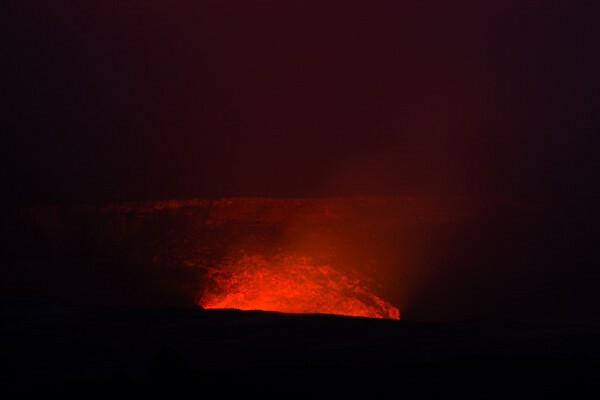 That’s no more striking proof than the Kilauea Caldera glowing red after dark. I visited the park last month. 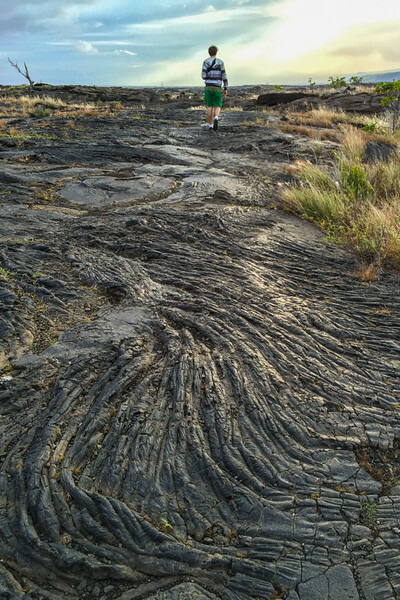 The geologic “winds” will have shifted and lava flow will be different if you visit it next year. And in ten years? Who knows if we’ll recognize it. One of the highlights of our trip to Louisiana was our visit to “Cajun country”, a handful of South Central Louisiana parishes, infused with the unique culture and history of the Cajun (or Acadian) people, a French-speaking community exiled from Eastern Canada in the 1700s. 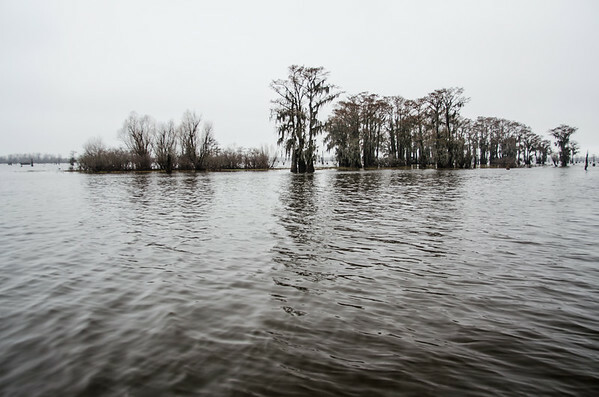 The whole South Central Louisiana region has been designated as a National Heritage Area to protect and preserve the environment, food, music, and cultural heritage of the region. Chief among those experiences, was our tour of the Atchafalya Basin, the largest wetland and swamp in the United States. 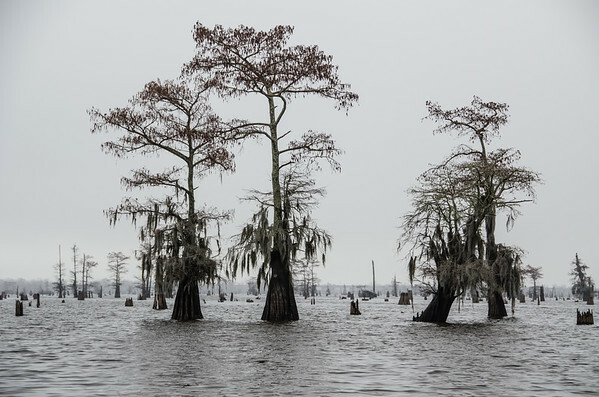 The swamp is an otherworldly sight with the root-heavy bald cypress trees and abandoned houseboats, reminders of a time when hundreds of families lived, played and worked on these waters. The severed tree trunks are a striking reminder of the unrestricted logging that nearly destroyed this ecosystem. 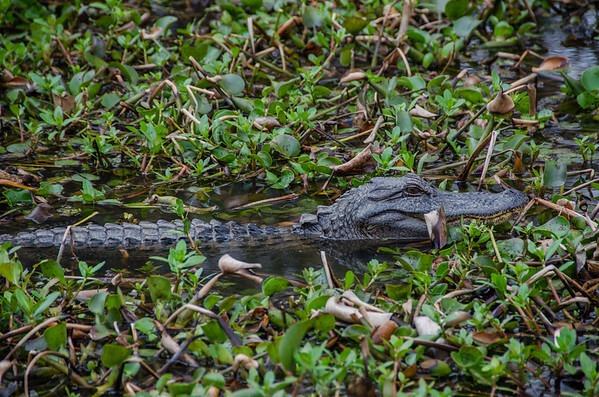 And alligators–what’s more surprising and ugly–no, beautiful than a gator? I had never heard of Whiskeytown National Recreation Area and the “Whiskeytown waterfalls” before we traveled up to Redding for a long weekend a few months back. 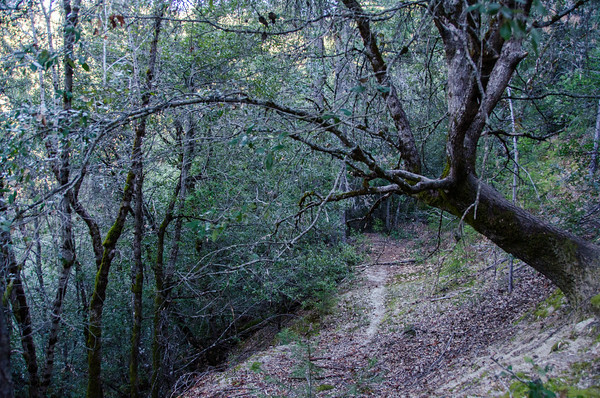 Whiskeytown Lake, the park’s many hiking trails, and four stunning waterfalls make the park a popular spot for locals–but a hidden gem for the rest of California. 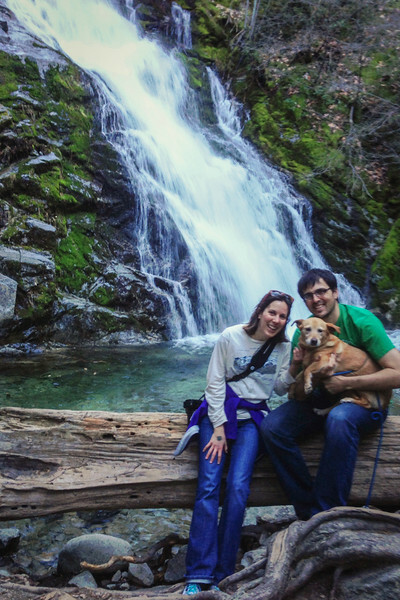 The hike to Whiskeytown Falls is so different than the dusty chapparal hills of the rest of California. 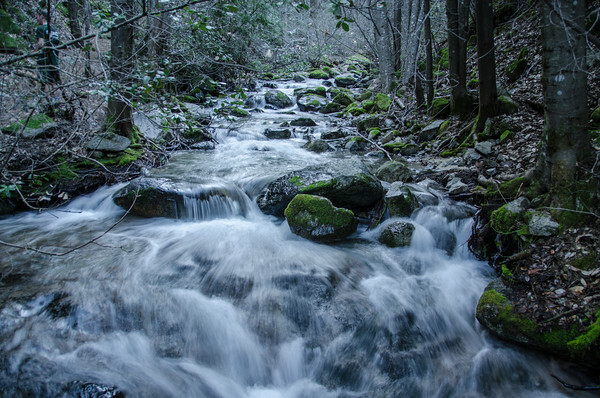 The forest is cool and lush, with some of the clearest water I’ve ever seen–there’s a reason they call it Crystal Creek! It was easy to forget we are in drought-stricken California (though as the season progresses the water flow will slow). This beautiful hike was one of my favorites in California–and maybe the world. I think I’ve shared the story before. 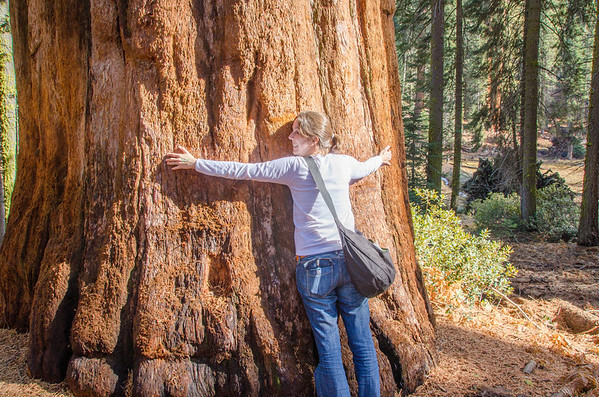 I lived in California for more than a decade before I got around to visiting Sequoia & Kings Canyon National Parks. These two parks sit just south of Yosemite in California’s Eastern Sierra, and they are often overshadowed by their neighbor to the north. 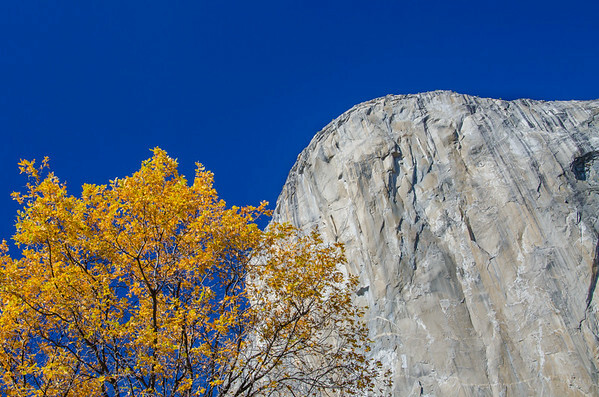 But Sequoia and Kings have more than the stunning geologic landscapes. 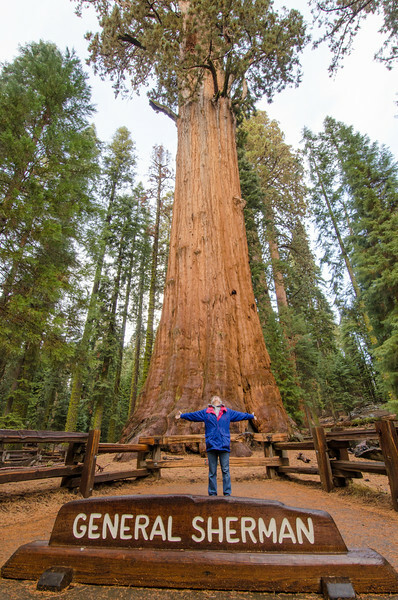 They have some of the largest groves of Giant Sequoia trees in the world and the largest tree by volume, the General Sherman Tree. Standing at the foot of these giants is a truly amazing experience. And as for the big rocks and mountains? They’ve got that too. Hiking to the top of Moro Rock and looking down over the clouds and the mountains below was amazing. 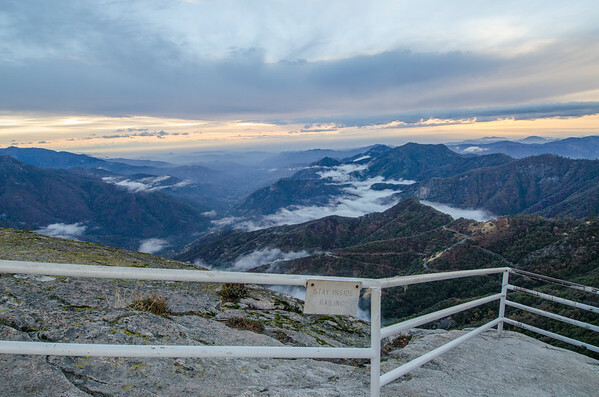 Unlike many popular landscapes here in California, I’d never even seen photos of this vista before. I thought I knew California. 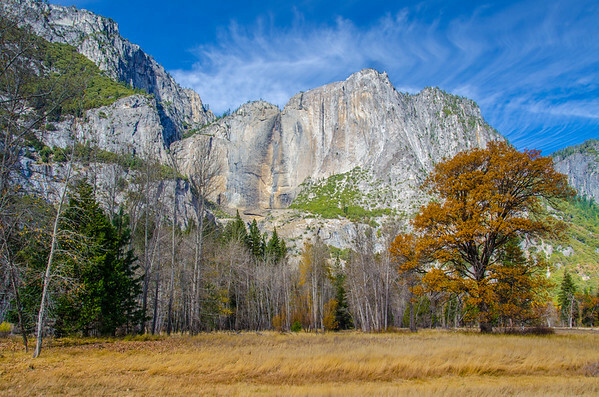 I hesitate to include Yosemite because, hell, it’s the third most popular U.S. National Park with nearly 4 million visitors a year. Are there any surprises left? Still, every single time I visit this park, I’m caught off-guard by the big sky moments and massive landscapes that make me feel small. So yeah, I’m still surprised. This year we’ve doubled down on our commitment to seek out national parks when we travel. When we were at Volcanoes NP, instead of buying the single entry ticket we sprung for the America The Beautiful Pass, a one-year admission to US national parks and public spaces — so we’ve got a lot more National Park love and surprises to come. Stay tuned! Great finds! I love the first 3 because they’re so unique compared with most of the other National Parks. You’re right! The National Park system is full of surprises! I would love to visit the Great Smoky Mountains myself! I’ve been to Arches, Canyonlands and Rocky Mountain, and all three are incredible. The Moab area is one of my favorite places on earth. Have a great time on your trips! Wonderful! (As he noted above) my husband Kevin has been to Utah, but I never have, so we’re doing my first trip out that way this fall. Have a great trip, and let me know what you recommend!